From Today, we started distribution the Philippine Digest April Edition, 2019. 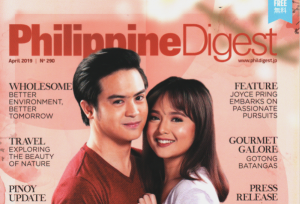 First Philippine Digest of New Era Japan. 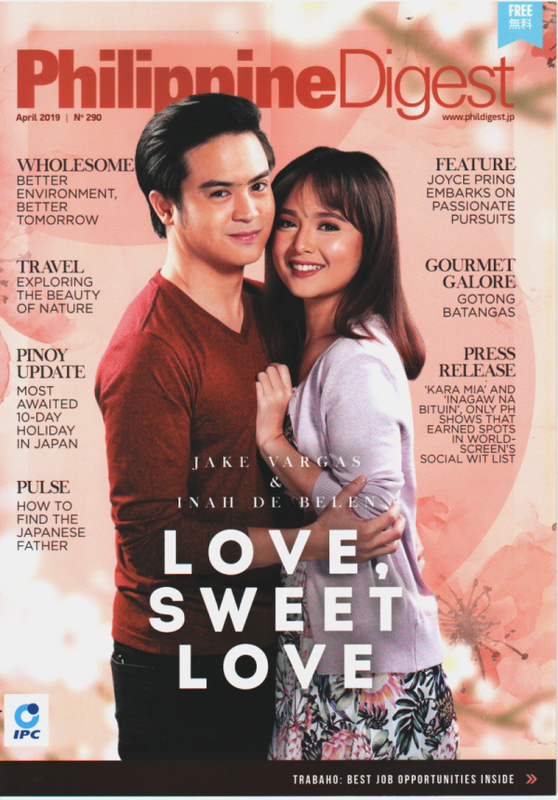 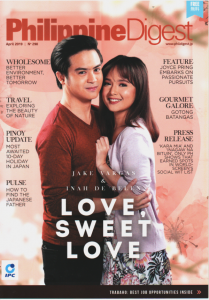 Cover Artists: JAKE VARGAS and INAH DE BELEN from Love, Sweet Love.